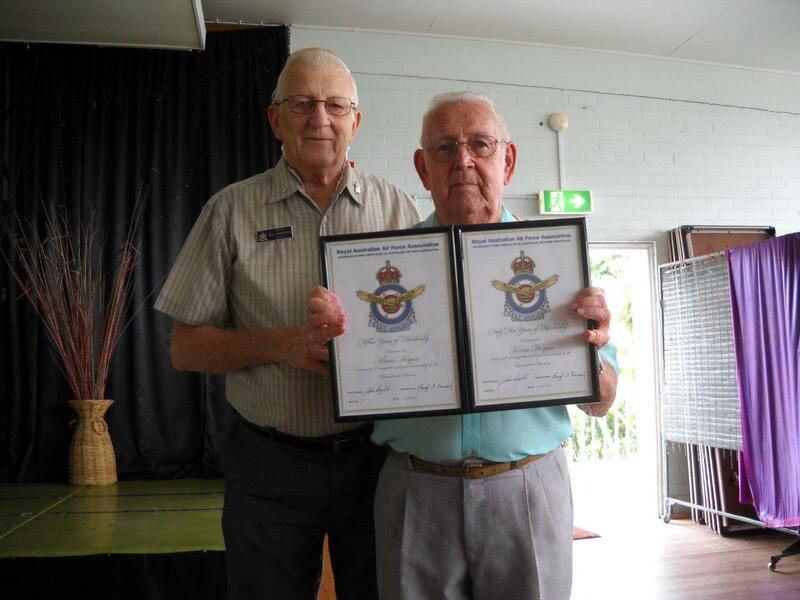 Dear all another RAAF birthday has passed and we did do justice to the occasion, the lunch was well represented by all, the food and service as usual fantastic to say the least at least a ten star (10 *) both food and service. 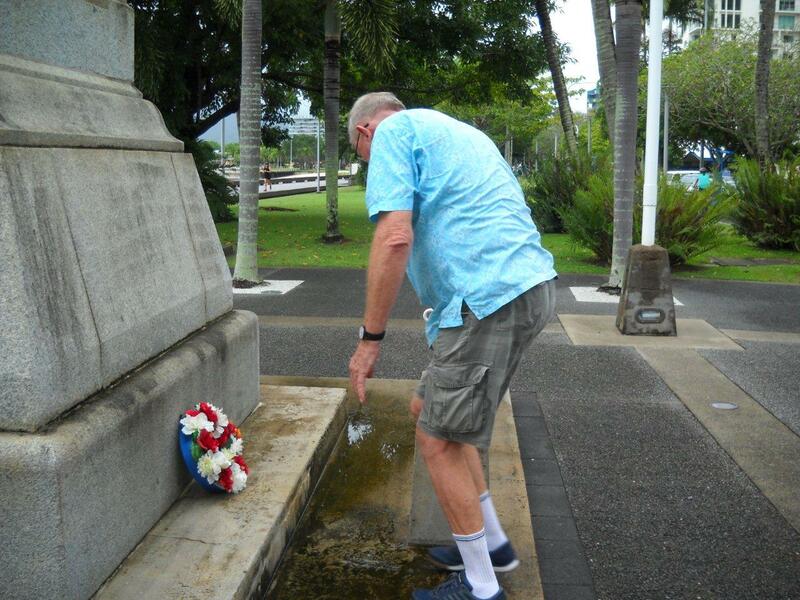 Our special thanks to all the staff at the Cairns RSL, our wreath laying ceremony was a great success and well attended by our members. 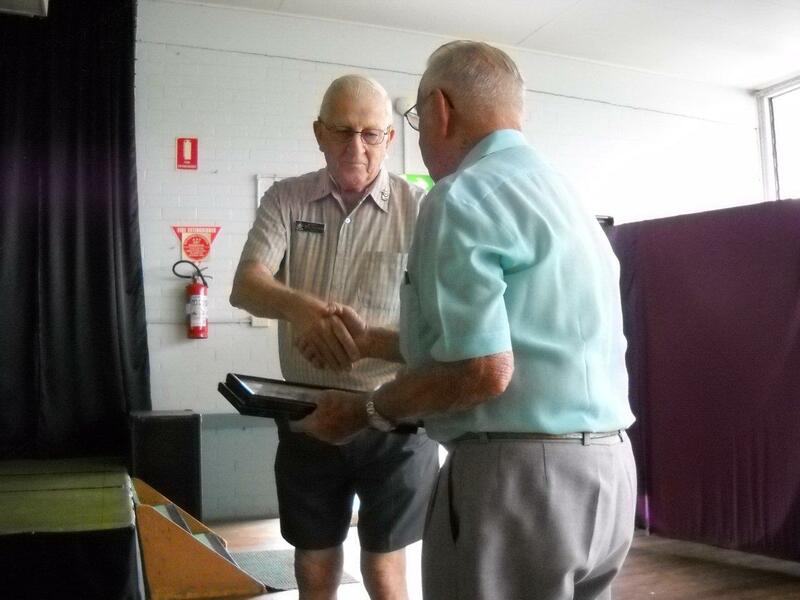 Roy Hartman OAM past president presented certificates to the following members. 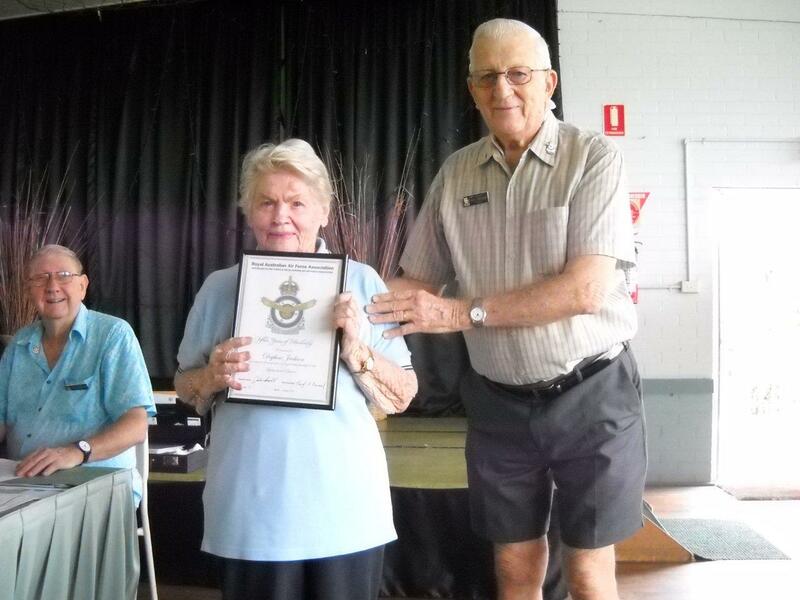 Prior to our 2014 AGM Roy presents certificates to Kevin Mavis and Daphne. 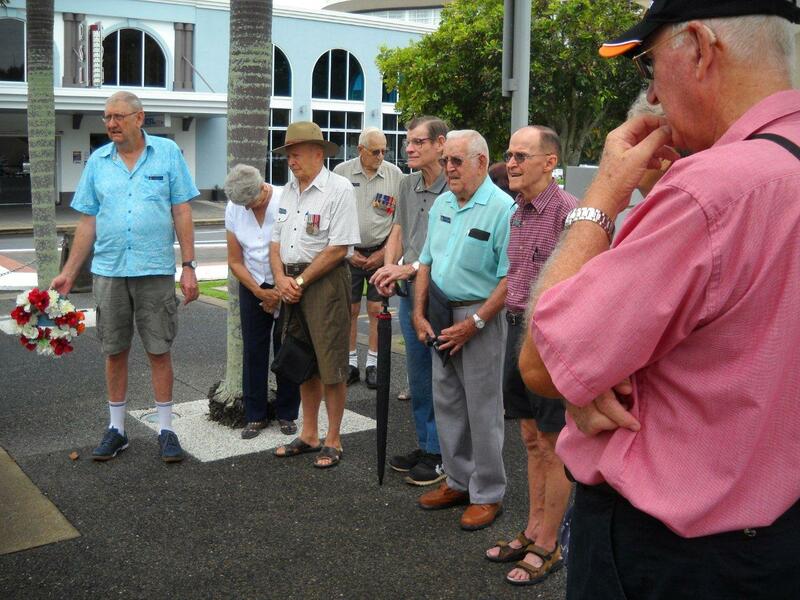 We wished them all the best for 2014 and continued on with the AGM, followed by the March meeting 2014, we all enjoyed the day and wound up the festivities after lunch around 1445 hrs.